How To Stay Motivated When Learning a New Language? One of the most important things to have in language learning is a strong and consistent motivation to learn. Learning a language is a long process and the number one reason people don’t succeed is that they give up before it really gets rewarding. Unfortunately, motivation tends to go down over time unless you know how to keep it up. 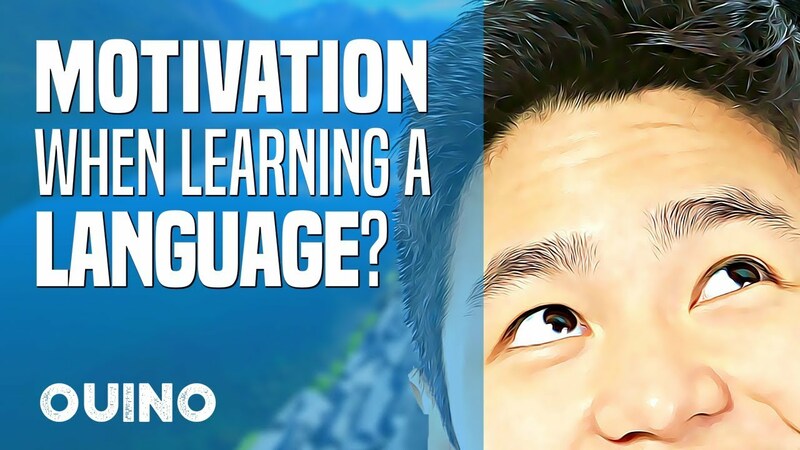 So naturally, with a long-term project like learning a language, you’ll need to find ways to boost your motivation, or else it can run out completely. Having learned many languages ourselves, we have found many ways to keep our motivation running strong throughout the learning process. 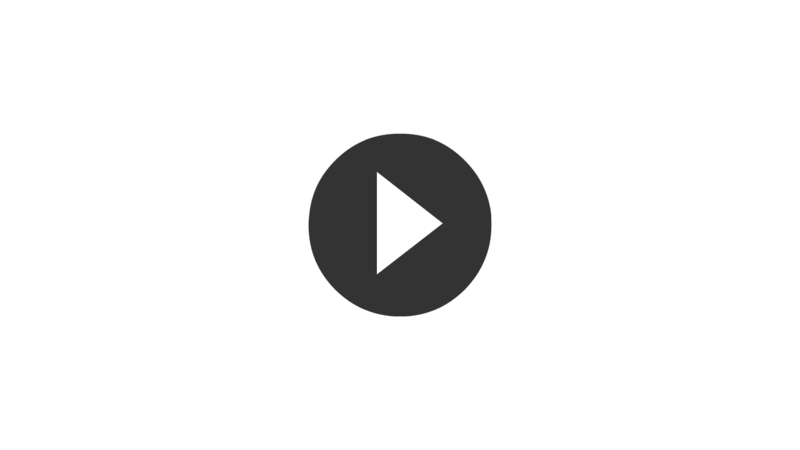 In this post, we will show you how you can do the same. The first thing you need to do is to find a strong reason to learn the language in the first place. People who move to a country where they don’t speak the local language will often manage to learn it, because otherwise, it makes their life a bit complicated. They have a strong reason to put in some time every day. But you certainly don’t need to leave your home country. Your reason for learning a language can be just about anything! Perhaps your reason for learning is to improve your work resume, to be able to speak with your friends or family members, to keep your brain young, or to get in touch with a different culture. There are several reasons to learn, you simply need to know the ones that are meaningful to you and remind yourself why you’re learning every now and then. Learn a Bit, Every Day. Once you have a good reason to learn, you need put aside a few minutes every day to learn the language. Sure, the more time you spend learning, the better. But when talking about motivation, it’s important to avoid skipping days as much as possible, even if you can only squeeze in a few minutes. Momentum and consistency are very important. When you get the ball rolling, it’s much easier to keep going. Learning gives you progress and progress gives you motivation. It’s important to understand that learning a language is something that takes time. You need to stop seeing the process as a means to an end. If you expect to be fluent in a few weeks, you will be disappointed. Try to stop focusing only on that end goal, try to enjoy the process and to notice the baby steps you make every single day. Many people see fluency as a language-learning ideal, but it doesn’t happen on a specific date. In fact, it’s really difficult to tell when it happens. But if you focus on getting a little better every day, daily progress does add up. Aiming for daily progress instead of fluency is a game changer. Learning Does Not Always Mean Studying. Learning a language is not always about burying your face in a grammar book. It’s all about varying your activities and making the process enjoyable. Keep taking your lessons, but also take some time to read books, indulge in dumb YouTube videos, binge watch TV shows, and find people to talk to. Getting interested in the language outside of your lessons is an awesome way to stay motivated. In fact, meeting a few interesting people that you can’t speak to without using your new language is one of the greatest sources of motivation available. Use a Method That Keeps You from Going Around in Circles. Learning the same words over and over again is a huge motivation killer. It’s really hard to stay positive when you feel like you haven’t improved in weeks, even though you’ve studied every single day. To avoid this from happening, you should try to find a method that’ll take you from a complete beginner, to a level where you can easily learn from context. The method should be able to adapt to your learning speed and style to make it as effective as possible. Progress is a great source of motivation, so we need to keep it up. This is probably the most important part of language learning. Whatever you do, find a way to learn that is enjoyable to you. Enjoy learning the meaning of each individual word, rather that anxiously wait for the day where you’ll finally speak the language. The truth is that if you only have that end goal in mind, it’s next to impossible to keep your motivation running strong for the entire journey. Making progress is one of the most rewarding things, but you also have to learn to appreciate it. If you can enjoy the journey of getting better every day, you won’t need any other motivation boost. These are only a few ways to keep your motivation flying high, but if you use only some of these few tricks, you’re pretty much guaranteed to increase your motivation.